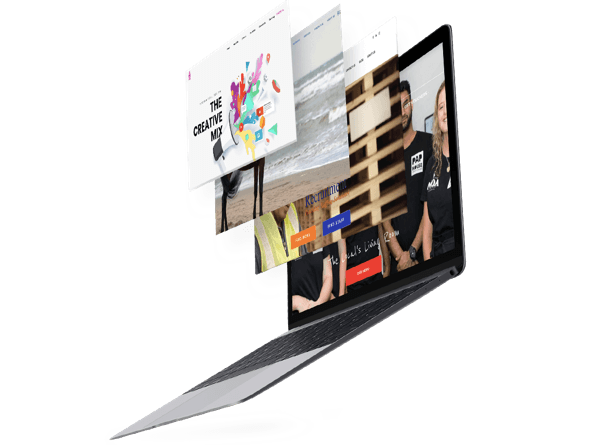 Partnering with businesses to deliver through beautiful Beautiful, Responsive Web Design & Digital Solutions. Our mission is simple. To take your online visitors and convert them into new customers for your business. Beautiful, fast and responsive on multiple devices. 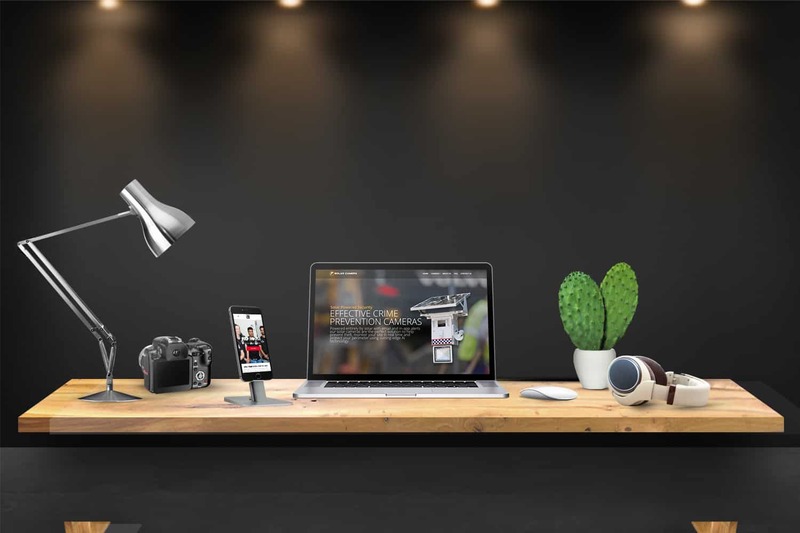 To keep things simple, we charge a flat fee of $4500 for most web design projects. We take the time to learn about your business and use digital solutions to take you to the next level in lead generation and efficiency. We take your story, find your customers and put together solid campaigns to drive more leads into your business, through your website. Great company! 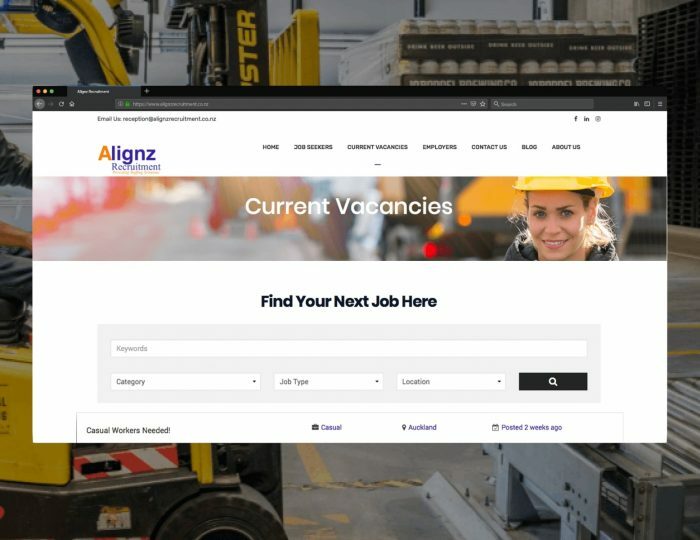 Ethan worked with our company, Alignz Recruitment to do up our website. He was great at breaking down how to build our website to make the most of it whilst catering to our market, really understanding our business needs and providing an amazing service as well as amazing website with add-on's on how to fully utilize our website and get results. He literally was a great listener and met my requirements to a T. Would recommend him and the company in a heart beat. Thanks! 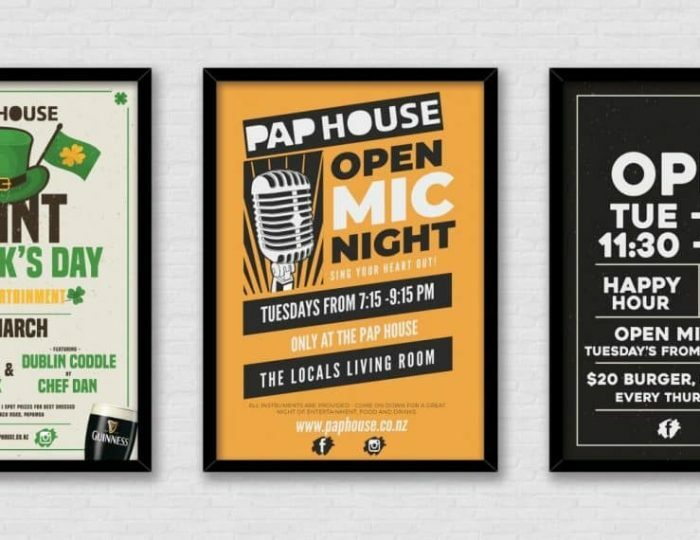 After building our new website, I spoke to Indie Digital about an ongoing-package to help me with marketing and setting up some of the digital systems in my restaurant and I'm so glad I did. I now have fantastic systems in place to help manage my restaurants profitability and heading towards increasing our revenue through online marketing. Would highly recommend the team here anything related to digital. They understand how business owners think and what's most important to them. That's rare enough! Anything Digital Marketing related..... These guys are the people to talk to!! 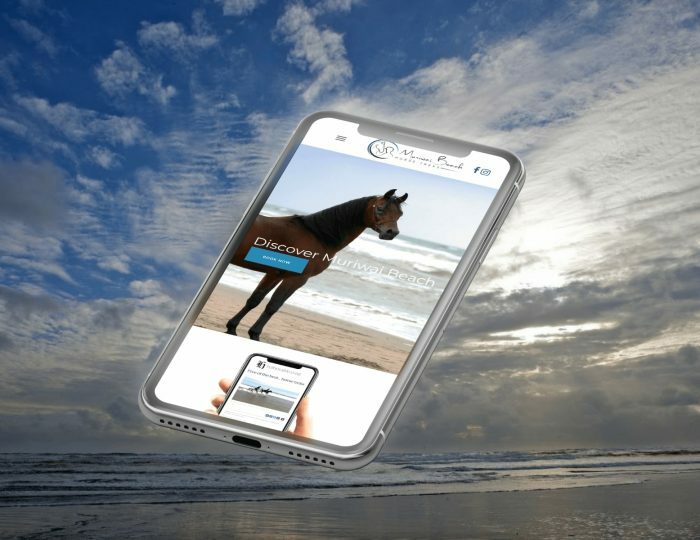 innovative, smart, clever ideas that transform your online look and presence and without costing the earth... Ive never really understood the digital world and Ethan and his team made it seem like we were specking in everyday english!!! My customers love the new look and website too!!! thanks team! 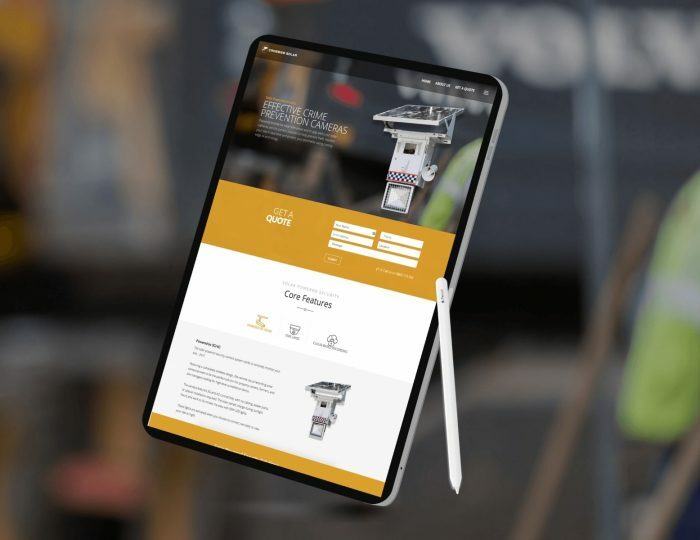 Indie Digital created a new website for Rocket Fuel Design. Ethan was a pleasure to deal with and instantly understood what I was wanting in a website. Everything was created quickly and communication was great. The site looks amazing. 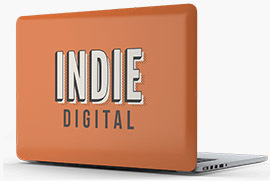 Would highly recommend Indie Digital.